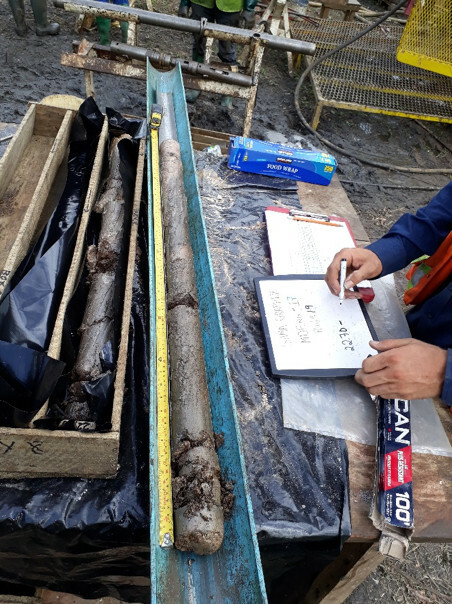 Sama Resources Reports on Update of SRG Graphite Inc.’s Feasibility Study – Sama Resources Inc.
Montreal, Quebec, October 1, 2018 – Sama Resources Inc. (TSXV: SME) (“SME” or the “Company”) today reports that SRG Graphite Inc. (“SRG”) provided an update on the ongoing feasibility study for the Lola Graphite Project in Guinea, West Africa, announced earlier this month. Fieldwork required for the feasibility study is either well under way or completed ahead of schedule or on time. Given the positive advancement of fieldwork, SRG management is confident in the timeline established. Sama holds a control position in SRG of 24,658,267 shares representing 35.54% of the issued and outstanding shares of SRG and is considered an insider for reporting purposes.For more information about Sama, please visit Sama’s website at http://www.samaresources.com.